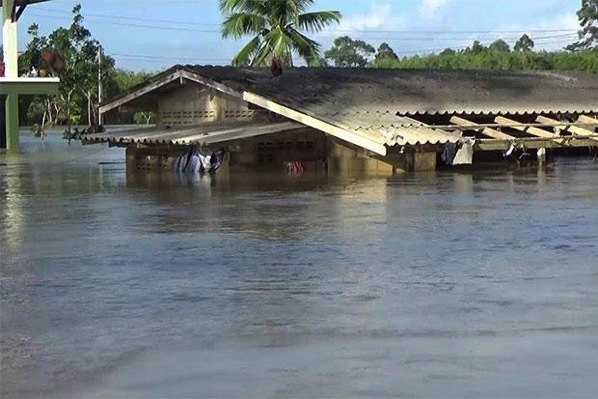 Thailand – Floods persist in seven southern provinces, with more than 900,000 people affected by inundations that have resulted in 22 deaths over the past 15 days. The northeastern monsoon that began on Nov 25 has brought flooding to 11 southern provinces: Pattani, Yala, Songkhla, Phatthalung, Trang, Satun, Chumphon, Narathiwat, Nakhon Sri Thammarat, Surat Thani and Krabi. 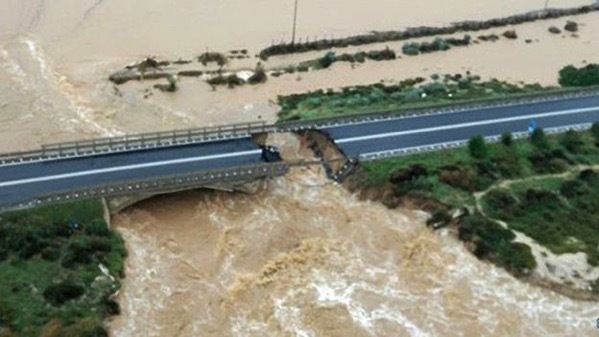 Heavy rain in Oman has claimed the lives of at least four people over the last two days.